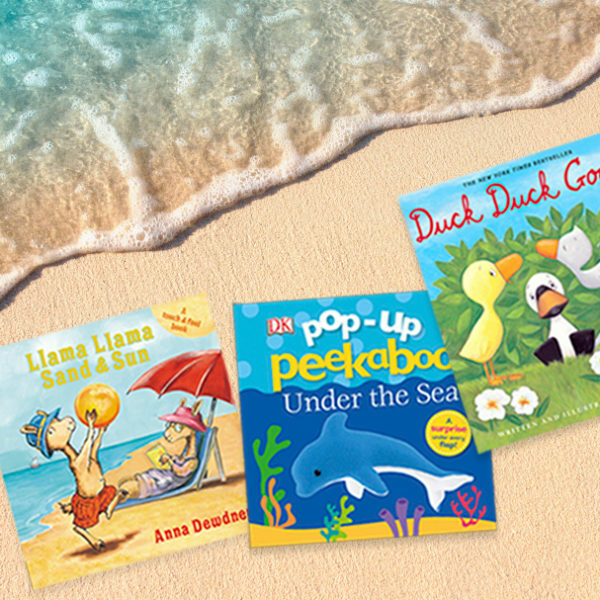 We’ve rounded up ten favorite board books to while away those sunny days and introduce your littlest reader to all the joys summer has to offer. 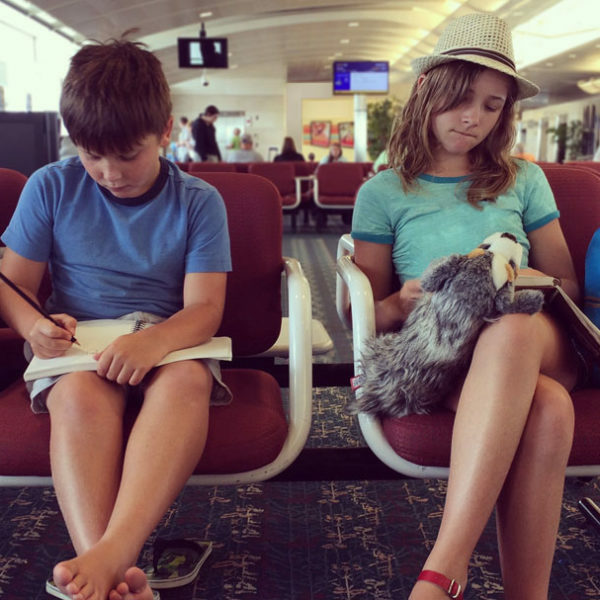 Filled with inspiring ways to play, learn, and explore this summer, our checklist of 20 interactive challenge ideas makes reading a fun adventure for kids. 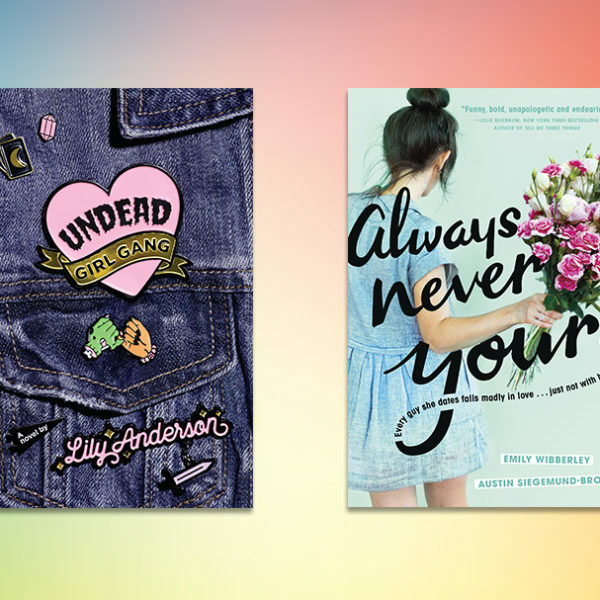 Whether you’re hoping to discover some fabulous debuts or read a new story from a favorite author, there is no shortage of good YA titles to read this summer. 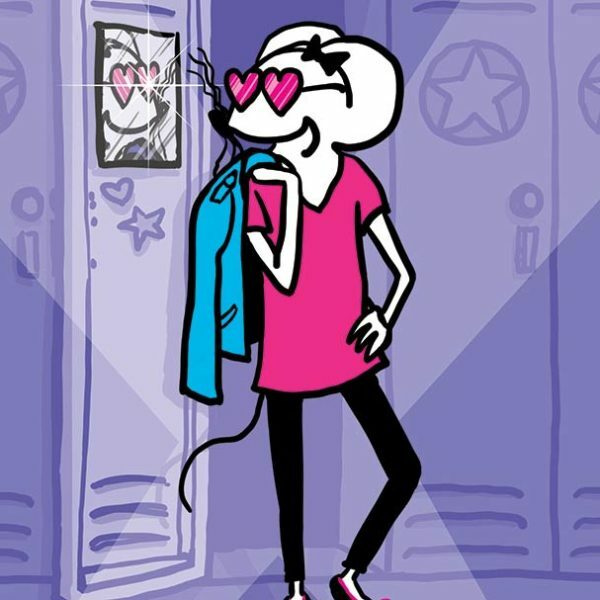 What books will entice your busy tweens to read this summer? 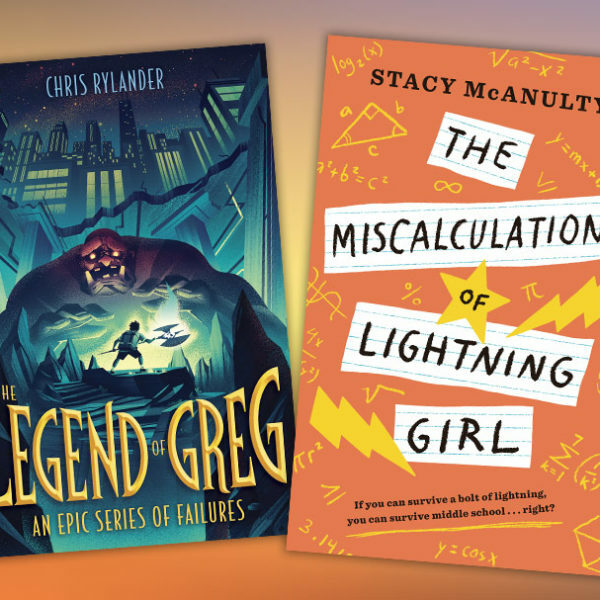 The outstanding titles on this list offer something for every kind of 9- to 12-year-old reader! Summer reading can be a joyful time of choice and exploration for growing readers. 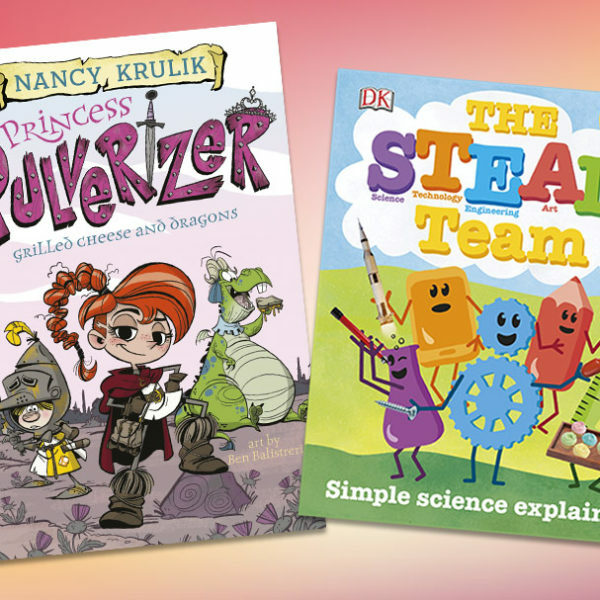 Here are some wonderful books for 6- to 8-year-olds to enjoy this summer. 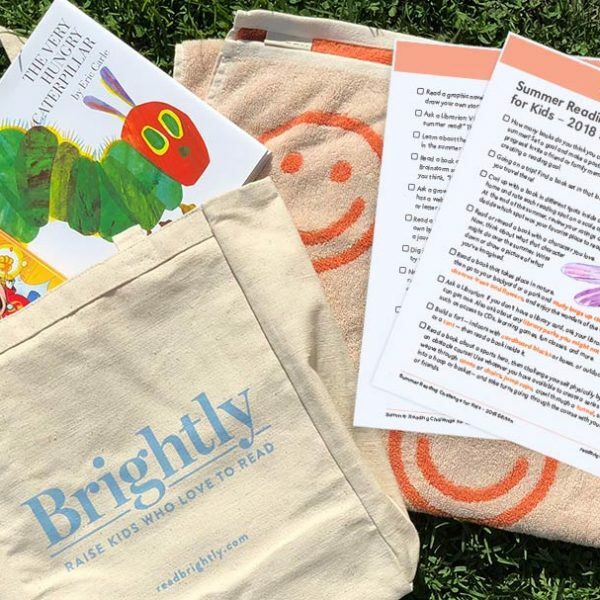 These delightful books — just right for 3-, 4-, and 5-year-olds — are the perfect way to show your preschooler that summer reading is the best reading of all. 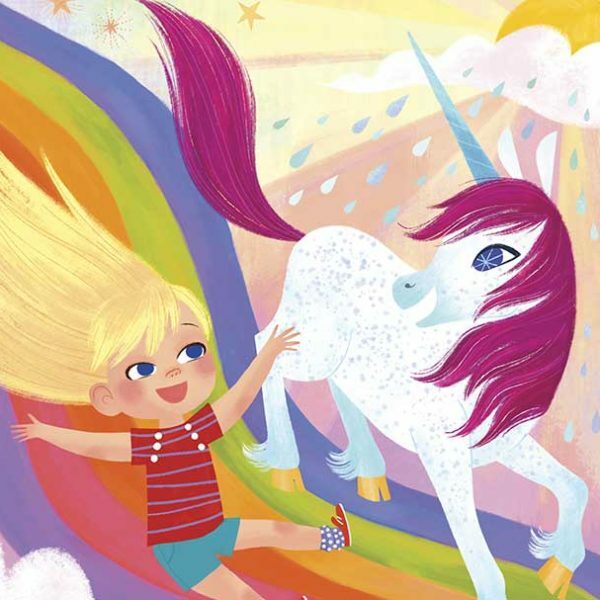 From an underwater retelling of “Goldilocks and the Three Bears” to sparkly unicorns, wicked bugs, and twisty magic, there’s lots of reading fun to be had this month. Looking to motivate a not-so-motivated reader? 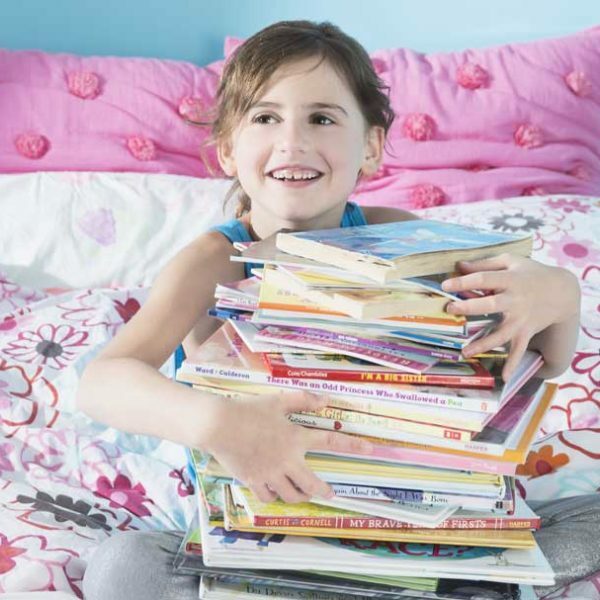 Check out these simple tips for helping your child get through their required reading. July's new releases include exciting adventure stories, LOL-worthy comedies, edge-of-your-seat dramas, and thought-provoking historical fiction. 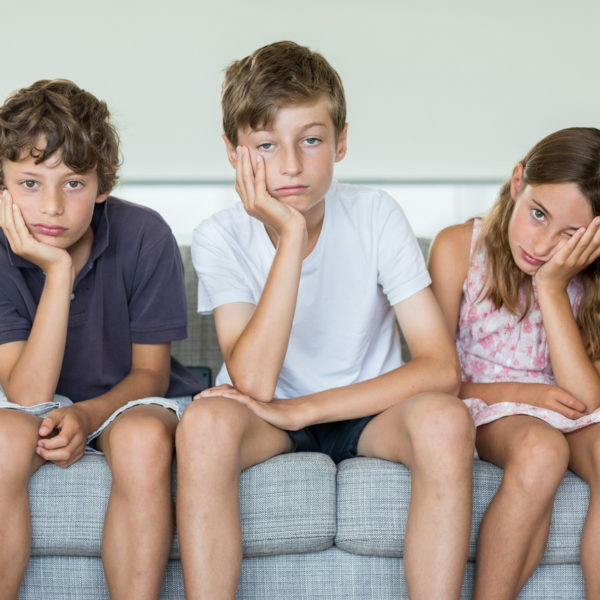 You can prevent dreaded summer learning loss by keeping your kids’ brains engaged throughout the summer. Here’s how. 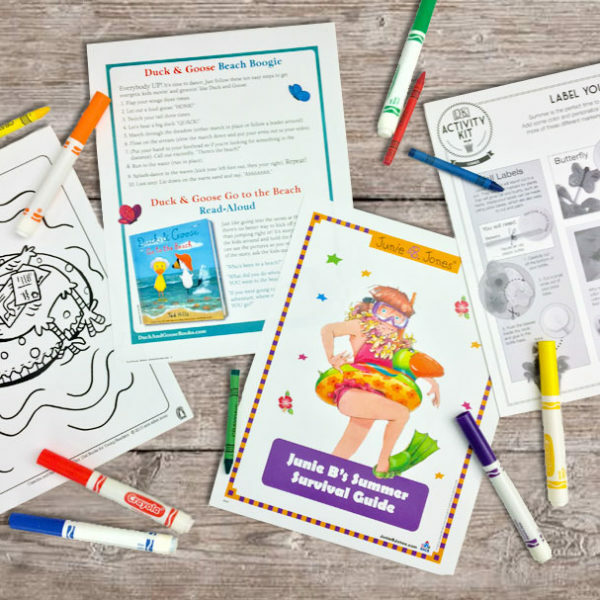 Keep your kids busy this summer with our fun book-inspired printables and activities, including coloring pages, word scrambles, mazes, and more. June's new releases offer plenty of unforgettable tales — from singing skeletons to a wedding planner down on love to a book that promises (wink, wink) it won't be fun. 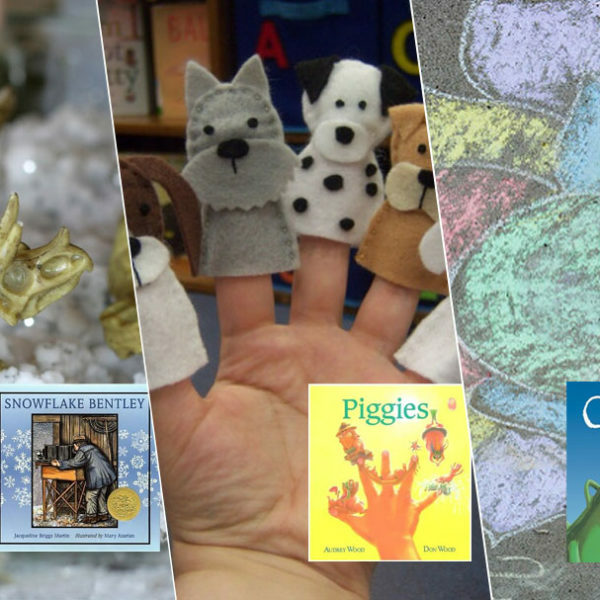 How many times has a picture book inspired your kids to want to try a new skill or activity? 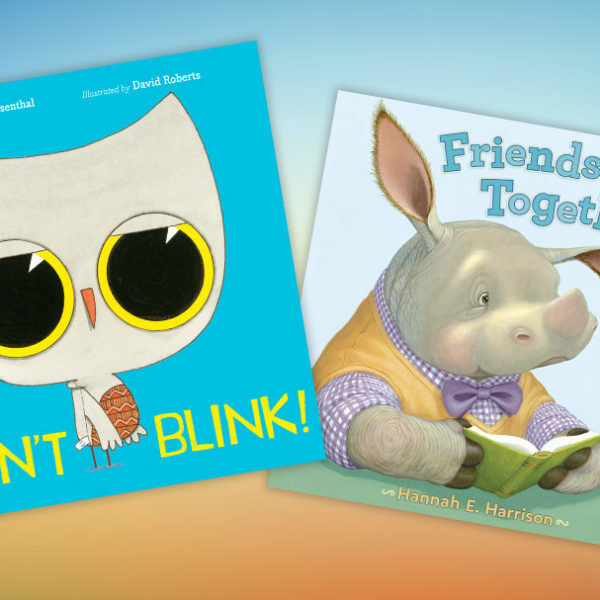 In that spirit, we’re pairing picture books with fun activities you can do at home! Power reading is all about the joy of getting hooked by a story and then burning through books at a blazing pace. 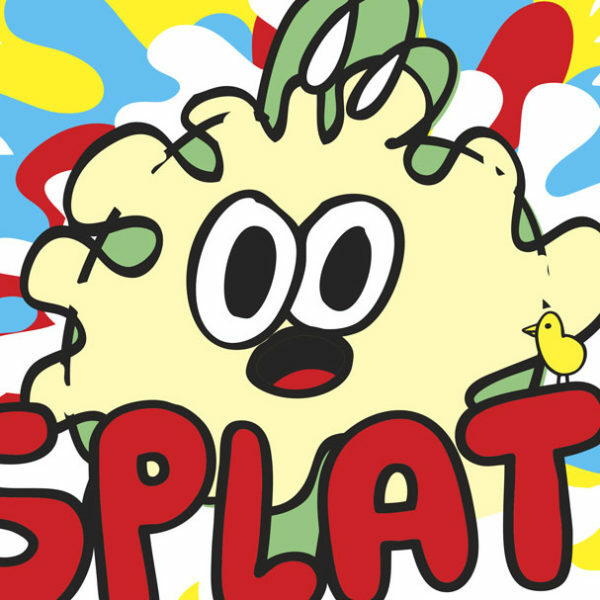 It’s a great way to reignite your kid’s enthusiasm for reading.